More sexual harassment allegations in Westminster as two more MPs are accused of inappropriate behaviour – both have denied the claims. 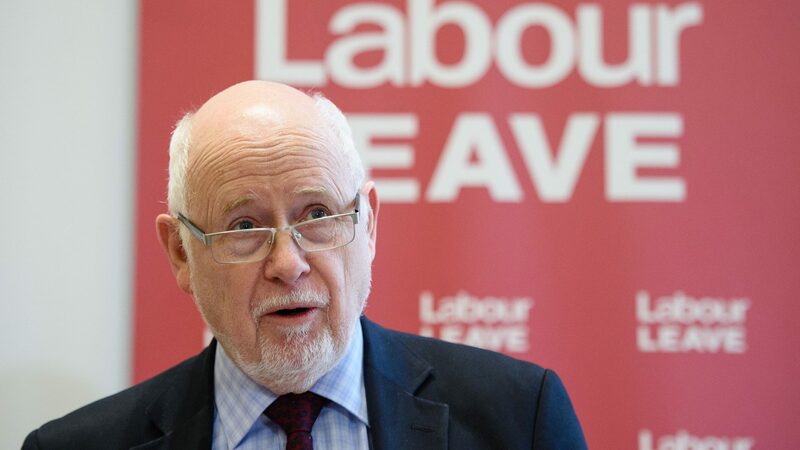 The suspended Labour MP Kelvin Hopkins – who had been promoted to the shadow cabinet last year – was accused by a young activist, despite this, he was promoted to the shadow cabinet last year. How much did Jeremy Corbyn know?